Martin Scorsese is an American director who was born on November 17, 1942 in Queens, New York, New York. Martin Scorsese's recent filmography includes the movies Cinema Futures (2017) and Devil in the White City (2017). 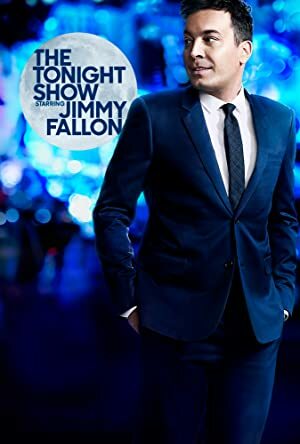 Religion & Ethics Newsweekly and The Tonight Show Starring Jimmy Fallon account for some of Martin Scorsese's recent TV credits. Martin Scorsese's Instagram account (@martinscorsese_) is very popular with about 839,000 followers. His recent posts to Instagram have gotten about 92,000 likes each. As of 2018, Martin Scorsese has appeared in about 74 movies. Some of the most recent Martin Scorsese movies include Cinema Futures, Devil in the White City, and Free Fire. 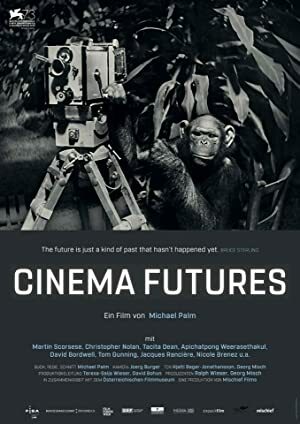 Cinema Futures was released in 2017. Devil in the White City was also released in 2017. 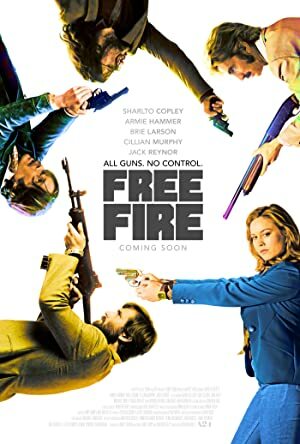 Free Fire was also released in 2017. As of 2018, Martin Scorsese has contributed to about 14 TV shows. Some of the most recent Martin Scorsese TV appearances include Religion & Ethics Newsweekly, The Tonight Show Starring Jimmy Fallon, and Vinyl. 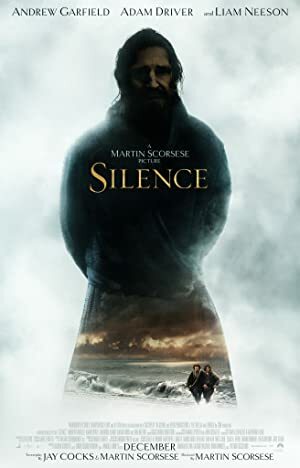 Martin Scorsese was a guest on Religion & Ethics Newsweekly in 2017. 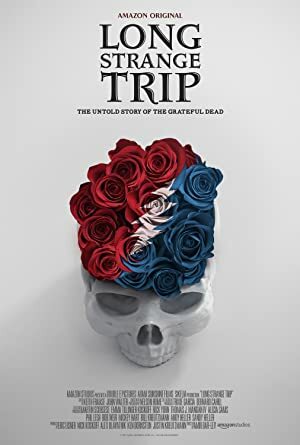 He was a guest on The Tonight Show Starring Jimmy Fallon in 2016 and he directed, executive produced, and produced Vinyl again in 2016. Martin Scorsese Instagram: I seriously doubt that Agnès Varda ever followed in anyone else’s footsteps, in any corner of her life or her art…which were one in the same. She charted and walked her own path each step of the way, she and her camera. Every single one of her remarkable handmade pictures, so beautifully balanced between documentary and fiction, is like no one else’s—every image, every cut… What a body of work she left behind: movies big and small, playful and tough, generous and solitary, lyrical and unflinching…and alive. I saw her for the last time a couple of months ago. She knew that she didn’t have much longer, and she made every second count: she didn’t want to miss a thing. I feel so lucky to have known her. And to all young filmmakers: you need to watch Agnès Varda’s pictures. Rest in price Agnès. martinscorsese_ I seriously doubt that Agnès Varda ever followed in anyone else’s footsteps, in any corner of her life or her art…which were one in the same. She charted and walked her own path each step of the way, she and her camera. Every single one of her remarkable handmade pictures, so beautifully balanced between documentary and fiction, is like no one else’s—every image, every cut… What a body of work she left behind: movies big and small, playful and tough, generous and solitary, lyrical and unflinching…and alive. I saw her for the last time a couple of months ago. She knew that she didn’t have much longer, and she made every second count: she didn’t want to miss a thing. I feel so lucky to have known her. And to all young filmmakers: you need to watch Agnès Varda’s pictures. Rest in price Agnès.